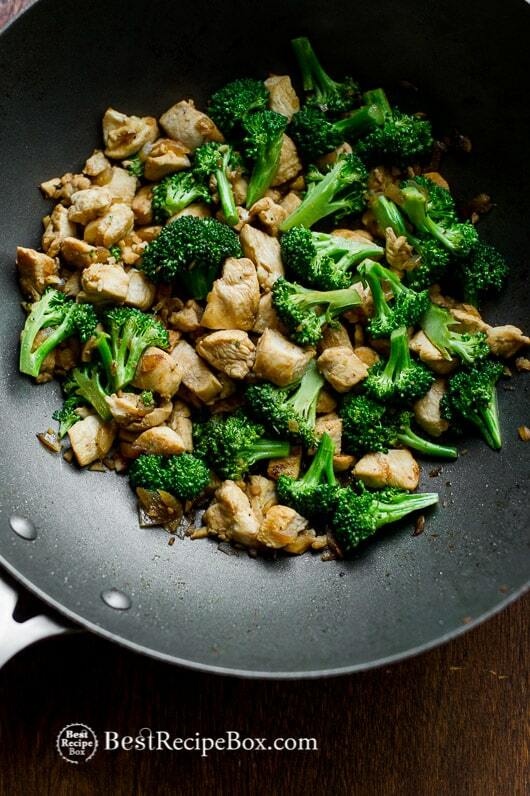 Readers love our healthy and low fat chicken broccoli stir fry. It’s one of our top 10 recipes because it’s also a paleo and keto chicken recipe. Eating healthy chicken recipes doesn’t mean you have to sacrifice flavor. We focus on developing satisfying chicken recipes that are low fat and healthy but still with great taste. This chicken broccoli stir fry recipe has all those elements and it’s versatility is up to your imagination too. 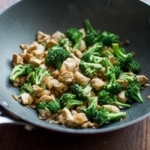 Loaded with fresh broccoli, healthy boneless skinless chicken breast, fresh garlic, ginger and a touch of hot sauce, this chicken broccoli stir fry recipe is quick and easy for those weeknights where you need a quick and healthy dinner. 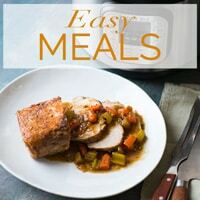 You can eat it alone for a low carb chicken dinner, or add it to brown rice and whole grains such as quinoa, couscous and other favorite grains for a more substantial meal. Another option for this easy chicken broccoli stir fry recipe is to add it to some light stock for a chicken and broccoli soup. This would be another idea for a keto chicken recipe dinner. 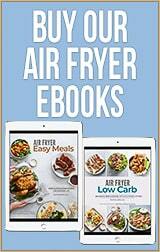 You can even make healthy chicken tacos or burrito wrap for a light and low carb dinner. Be creative and hopefully this chicken breast recipe will give you a starting point for endless options! Cooking tool note! Since we’ve been cooking on ceramic pans (which are awesome! 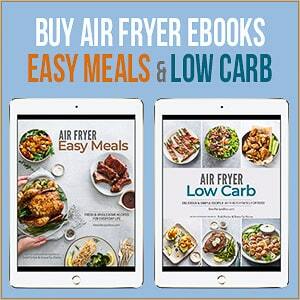 ), we’ve been able to cook with less oil and our healthy dishes just get healthier. You can read about our love of ceramic pans here on this blog post. Vegetables cooked on ceramic pans just got healthier without trying! Less oil, but still great flavor and texture. These are the Green Pan ceramic pans. Cooking fish, vegetables and eggs are fantastic on ceramic Green Pans because less oil is needed and these pans are so much easier to clean. 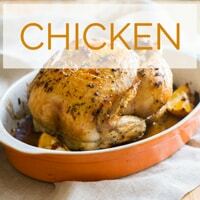 More Chicken Breast Recipes and Healthy Chicken Recipes . This recipe was originally published in February 2013 and re-published in 2016 because we have a new video to share! Read post for more recipe details and information. This can also be served with rice or noodles. This is a very simple and clean tasting stir fry. If you want it saucier, just add some extra hoisin or oyster sauce. Heat large pan, then add oil. Add onions and garlic. Cook till translucent. Add chicken and minced ginger. Cook for about 1 minutes till slightly brown. Add soy sauce, sesame oil, rice wine vinegar and hot sauce. Continue cooking till chicken is completely cooked. Add broccoli and stir in about 1-2 additional Tablespoons of water. Cover pan and allow broccoli to steam in pot till tender. About 1 minute. This looks delicious and I like how it doesn’t call for a lot of special ingredients. I’ve bookmarked it. What an absolutely beautiful and healthy chicken recipes, your recipe is the winner for our dieting group meeting on Saturday. We are going to add a little diced red onions, one of the ladies in the group has lost 75 pounds just with chicken. made this last night, my husband and 7 yr old twin daughters loved it. My husband and I added a bit more hot sauce to our individual plates but the amount of hot sauce in the meal did not make it too spicy for the kids. Really easy to make and I loved that it only had a few ingredients. I love the idea of adding hot sauce and rice wine vinegar to a stir fry like this! Unfortunately, I still found this a bit bland so I will be adding more next time. Hi Marina, try using boneless skinless chicken thighs. Dark meat is definitely juicier and more flavorful than chicken breast. Also, you can double the sauce to make it extra saucy! Made this tonight and it was wonderful! Served it with white rice. Will be making again! Was delicious thanks! I doubled up on the oil & soy sauce, and I added a tbsp of honey. Next time I will also put a whole pound of broccoli to get 4 servings with rice. I feel like I will be making this often because everyone at home loved it! I often sauté up chicken this way and serve it with brown rice but I use a bottled sauce because I don’t know how to season it well. This recipe gives me great direction with the ginger and rice wine vinegar. Never would have thought of this. I’m giving it a try tonight as it sounds delicious and healthy. Thank you! Thanks Marilyn and glad you enjoyed the recipe! What is the calorie content of this recipe? Hi Teri, thanks for the feedback and so happy that you enjoyed the recipe. LOVE the extra kick of hot sauce. Tasty, but lots of prep needed. I had a 1.5 lbs. of chicken, so I doubled the qtys for the sauce and the broccoli. Only used 1 tsp of hot sauce. Probably could have used a bit more zip, so maybe next time I’ll add more ginger. I added extra hot sauce and it was perfect! So simple and flavorful. Extra hot sauce is always good! 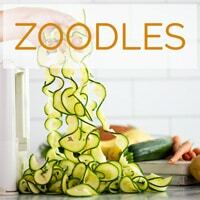 My kids are picky eaters and they loved this! I didn’t use the hot sauce and added a little bit of hoisin. Thanks for the recipe! That’s so awesome your kids ate their veggies! This is definitely a kid favorite. This is the perfect paleo stir fry. Simple, clean and delicious! It’s great for lunch too! 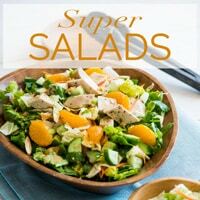 It’s a fabulous paleo recipe for sure! We added the extra oyster sauce and it was fantastic! Loved the flavors and how quick it whipped up. I’m trying to cook healthier for my husband and this is one recipe he’ll eat over and over again. Thanks! Hi Frances, we’re so happy this recipe is working out for your husbands healthy lifestyle! Thanks for the feedback! I was able to get my kids to eat broccoli because of this recipe! It’s an absolute treat for them. So glad they’re starting to eat healthier now. 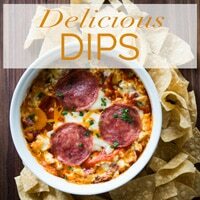 I love how easy and simple this recipe is to make. And despite it being simple, it’s packed with flavor! Yes it’s SO GOOD and everyone loves the flavor! Thanks for the feedback!